Progeneration is always looking for the world’s best renewable energy talent, do you have what it takes? 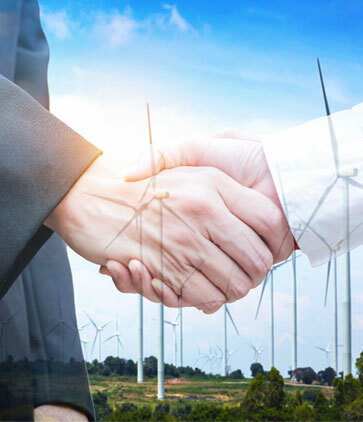 Our team consists of like minded group with a focus on building energy. We're extremely committed to ensuring we have a positive effect in the community. We have several positions open in solar, wind, biomass, bio-fuel, fuel cell / energy storage, hydrogen, geothermal, and hydroelectric arenas. Whether you're an Executive, Solar Project Manager, or a Structural Engineers, we'd love to discuss the opportunities we have available. Empower your career and start making an impact. 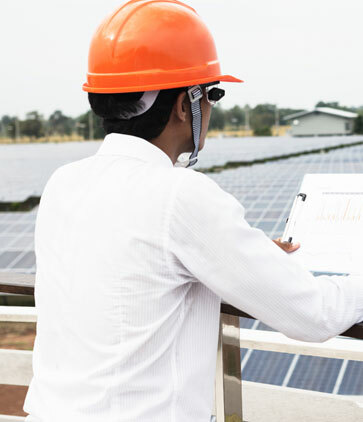 View our current solar industry opportunities below. We’re looking for a member to join our project management team responsible for keeping the project organized and operating smoothly. We are currently looking for a Solar Sales Representative with a passion for renewable energy, technical ability and a vision to grow. 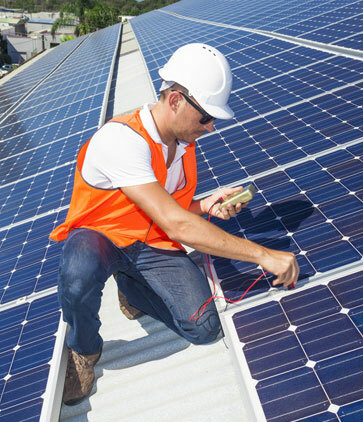 Perfect candidate will be someone who has or is willing gain experience in solar energy installation.